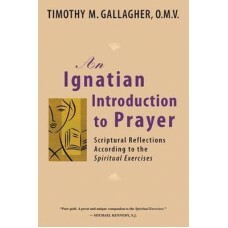 The Spiritual Exercises of St Ignatius appealed a lot to me; I first encountered this in the person of Fr Hilario Fernandes SJ in 1990. 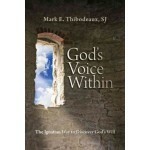 To me, Father Hilario breathes the very air of an authentic person whom God is in love with. 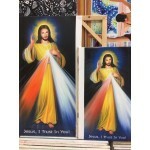 Through Father Hilario SJ, the book mission was born. 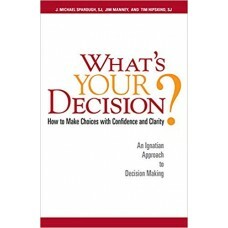 The first week taught me a lot about myself and my blind spots. 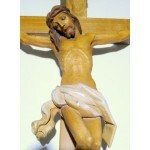 After many months of prayers and reflections, I am a much calmer person. The Principle and Foundation is a blueprint of life. Life is indeed worth living. 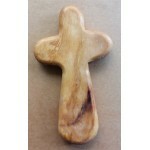 I thank God every day for life, for the gift of breath. 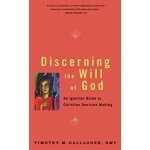 With this, I am able to reach out with books especially materials on the exercises. God's Voice Within would be a good start. Discerning the Will of God An Ignatian Guide to Christian Decision Makingby Timothy M. Gallagher OMV.. 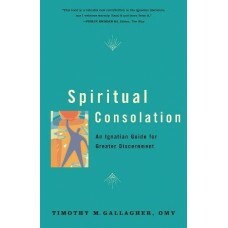 Spiritual Consolation: An Ignatian Guide for the Greater Discernment of Spiritsby Timothy M. Gallagh.. 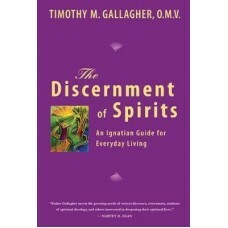 The Discernment of Spirits An Ignatian Guide for Everyday Livingby Timothy M. Gallagher, .. 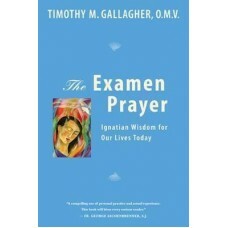 The Examen Prayer: Ignatian Wisdom for Our Lives Todayby Timothy M. Gallagher, Editorial .. 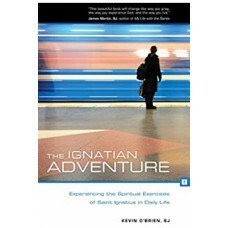 The Ignatian Adventure Experiencing the Spiritual Exercises of St Ignatius in Daily Lifeby Father Ke.. 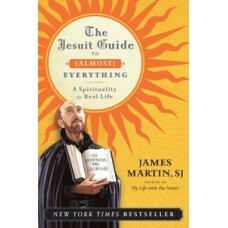 The Jesuit Guide to Almost Everything A Spirituality for Real Lifeby James Martin SJEditorial Review..
What's Your Decision How to Make Choices with Confidence and Clarityby J. Michael Sparough SJ, Jim M.. 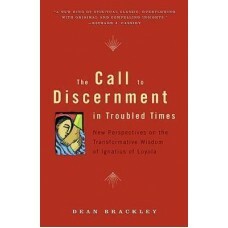 The Call to Discernment in Troubled Times New Perspectives on the Transformative Wisdom of Ignatius ..